Our membership year runs October to October. The current membership fees are: Please note that if you are not already a member of Archery GB you will need to complete one of our beginners courses first. Membership forms can now be filled in online here. Alternatively forms can also be downloaded from the links below so you can print them off and post them back to us. 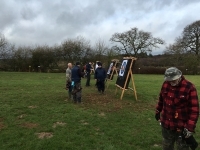 Please note that all new members must either be able to prove they have taken one of our beginners course or have been assessed by the club to be able to shoot in accordance with the rules of shooting. Memberships will not be accepted from applicants who are unable to demonstrate this criteria. All our members have completed an approved Archery GB beginner’s course either at this club or elsewhere. This is a requirement before anyone can shoot or be accepted as a full member of any club. Existing archers can apply for immediate membership, however, both practising archers and beginners must have their applications approved by the committee before being allowed to shoot or becoming a full member. Membership fees are payable annually prior to the A.G.M. which is normally held in September. Archery GB is the governing body of the sport in the U.K. They provide an administrative function and cover clubs and archers with insurance. All Archery GB members receive the society’s magazine Archery U.K., four times a year. Southern Counties Archery Society (S.C.A.S.) which represents our region on Archery GB Committees. The S.C.A.S. 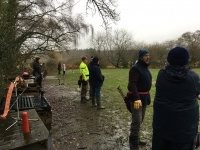 organises competitions in various archery disciplines and holds regular meetings to discuss issues affecting clubs and archers in its area of influence. 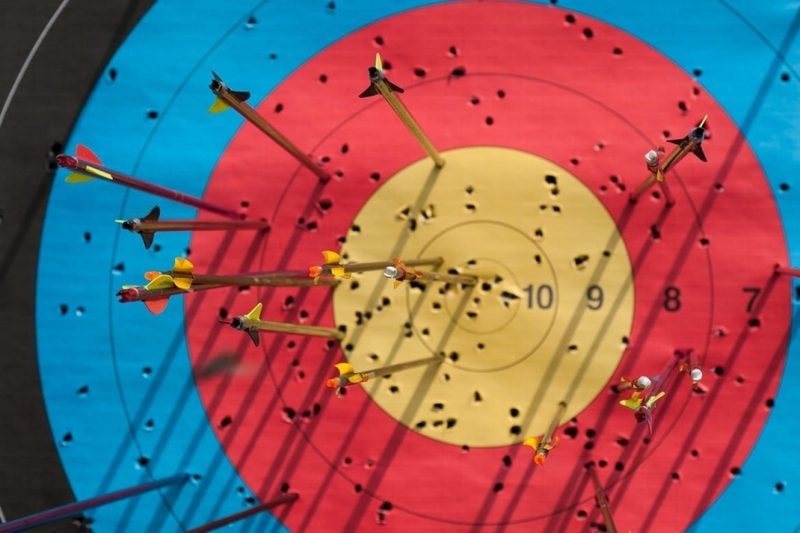 Only Archers who have a valid Archery GB membership are insured to shoot on WAC grounds. If a member brings an archer/s to visit the club to shoot who are not a member of WAC, a day fee of £5 should be collected by that the WAC member from the visitor and passed to the Treasurer. The exception to the daily fee would be if a person was visiting WAC to 'try out' the facilities, and this may be done twice prior to that person deciding whether to join WAC as a paid member. If you have any questions contact the Membership Secretary. Juniors between the ages of 10 and 16 (younger children may be accepted at the discretion of the committee) meet between 10am and midday on Saturday mornings, although they are welcome to stay on for the afternoon if they want more practice. For those aged between 17 & 25 may shoot with the seniors at all times but please note that if they under 18 they must have a parent or legal guardian with them. The Junior section is run by Doreen Cannon, an archer with many years experience and our child protection officer. There are over 20 members and individuals have enjoyed success in local and regional competitions many going on to further success as adult members. To find out more contact Doreen. Please note that all juniors must be accompanied by a parent or guardian at all times whilst shooting.